Because I live in New Mexico, I wasn’t at the New York Christmas party for which a dear friend and his accomplice molded this ornament and called it, “Nasty Women”: Lisa McNulty, Producing Artistic Director of The Women’s Project Theater, and me, one of its first supporters. 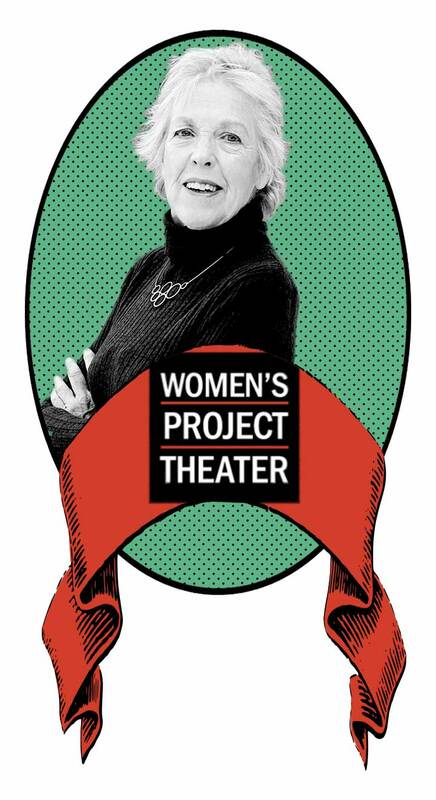 However, my love and respect for The Women’s Project is unabated since I, along with director Joan Vail Thorne, participated in the birthing of Julia Miles’ dream of a theatre for women—playwrights and directors—in 1978. All these years later, it is the largest and oldest of the handful of professional theatres that specialize in showcasing women’s work: Arizona Women’s Theatre Company, Brava: For Women in the Arts, Parity Productions, and doubtless a few more. 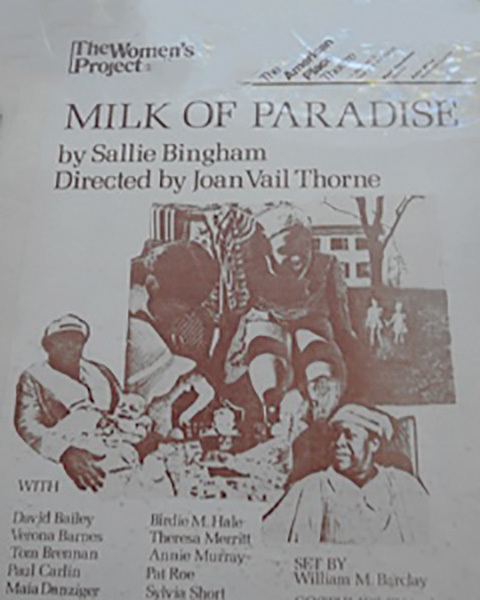 Julia Miles produced and Joan Vail Thorne directed the plays that started my career in the theatre: Milk of Paradise (in which the appearance of a Kotex on the stage produced a gasp from the audience), and Paducah, a comedy arising from the life-long friendship of two women, one the wife and one the mistress of the same oblivious man. Julia produced many more plays by women, directed by women, subsequently collecting and publishing them in handsome anthologies, plays by among, many others, Penelope Gilliatt and Lavonne Mueller. 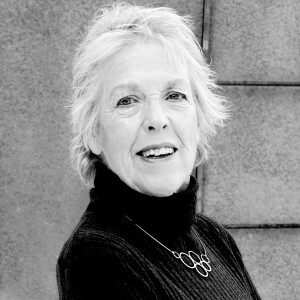 Miles wrote in the introduction to Volume One, “In literature, women have made a name for themselves as poets and novelist, but who can name the women playwrights?” Joan Vail Thorne and her colleagues are changing this, degree by degree, through introducing plays by largely-forgotten women into college curricula. The glaring disparity between the number of plays written, directed and produced by men and those by women has received some attention in the past few years, and both on Broadway and off and, to a lesser degree, in regional theatres, plays by women appear somewhat more frequently. Yet the basic problem remains: women do not see their crucial concerns acted on the stage, we do not read theatre reviews written by women critics, and in a dilemma that reflects our political reality today, women do not buy the majority of tickets to the plays we write, even though they buy the majority of theatre tickets, at least in New York. Of course there are exceptions, and Julia Miles named a few in her introduction: Rachel Crothers, with 27 Broadway productions in the 1920’s and 1930’s—now forgotten; Lillian Hellman, famous for her acerbic roles for actresses, and, off-Broadway in the 1960’s, María Irene Fornés and Adrienne Kennedy, to name two remembered today. 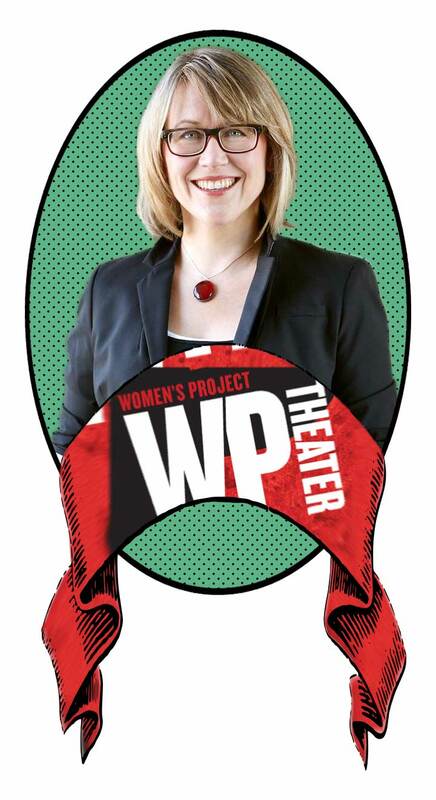 But, as Miles noticed, “Playwrights need a stage,” and with a few exceptions, most stages are owned by men. She also believed, in 1980, that “women are unaccustomed to putting themselves forward,” an opinion few would agree with today. 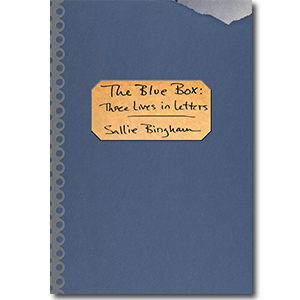 When we do manage to see our work produced, it is not long remembered, proved to me last summer when an exhibit memorializing the Provincetown Players failed to include the crucial contributions of Susan Glaspell as playwright, founding member and generous supporter. Miles writes that the first play she encountered, in 1978, “in which women can see themselves,” was María Irene Fornés’ “Fefu and Her Friends,” boundary-breaking even today in its form—a series of rooms—and its showcasing of women’s friendships. By 1984, when Miles published her second anthology, the situation had improved; Beth Henley and Marsha Norman had both won Pulitzer Prizes. However, the playwrights Miles produced during this period and included in this volume—Kathleen Collins, Lavonne Mueller, Carol K. Mack and others—are already largely forgotten. Karen Malpede’s majestic Women in Theatre: Compassion and Hope (Drama Book Publishers, 1983) illuminates the knotted reasons: beginning with the Demeter Mysteries, “something sacred” has been the province of women playwrights, expressed in dance, “wild grief and ecstasy,” loud shouts and cries: birth and death. The separation of tragedy from comedy, combined in the mystery plays, further distanced the stage from women’s archetypal work. A monolithic God and his religion, emphasizing obedience, places the superb achievements of dancers like Isadora Duncan and Katherine Dunham—her career made possible by Doris Duke’s generosity—outside the realm of the acceptable. As women artists make advances in film and television, against enormous obstacles, women may also see more work by women produced on the stage. But theatre depends on the support of ticket buyers as well as donors, and women who throng to Broadway successes written and directed by men, but fail to support work by women, make our success in the long run seem unlikely.